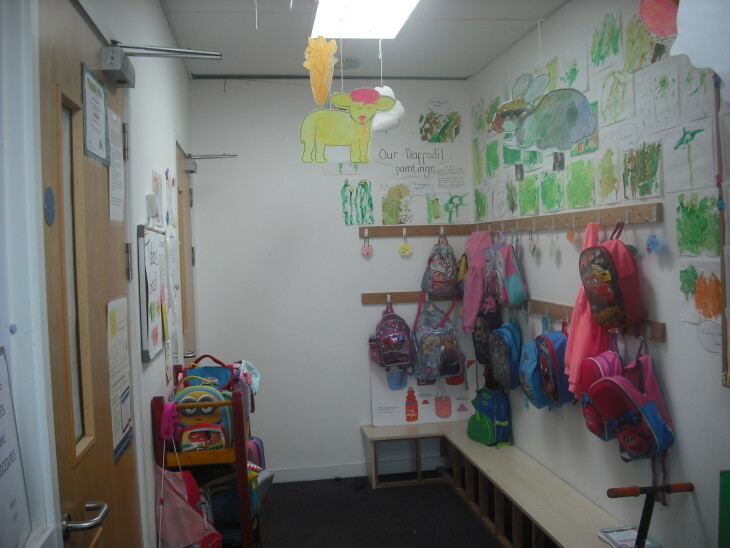 Poppets Pre-school has been open since 1977 and is located within the Community Centre, Parkwood. We are Ofsted registered for ** children aged between 2 - 5yrs, providing quality childcare and education in a safe and welcoming environment. *** Also look at our Gallery section for photo's of Poppets Pre-School, along with the Poppets Pre-School page to see more information.